Give them books. Open up their world! 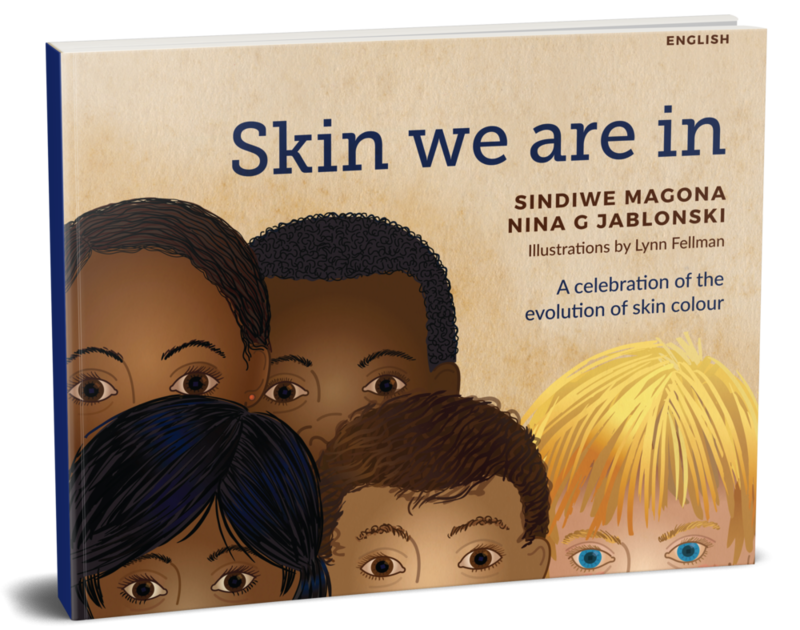 On the 5th June 2018, we had the privilege of hosting a very special discussion around a remarkable storybook called “Skin we are in” by Dr Sindiwe Magona. 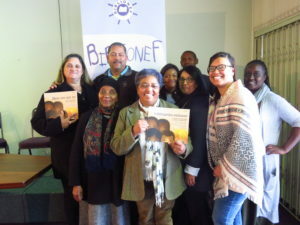 Over 50 teachers attended the discussion to learn more about the content of the book and also how it can be incorporated into their curriculum. The brainchild behind the storybook is Nina G Jablonski, an anthropologist, palaeontologist and science educator. 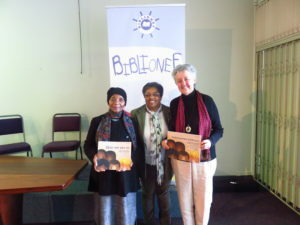 Her thinking was that she wanted to create a book in which skin colour could be explained to children. Through mutual contacts and after some deliberation Ms Jablonski and Dr Magona collaborated to create this wonderful storybook. Dr Sindiwe Magona attended the event and spoke to the teachers about how her inspiration for “Skin we are in” came about and also highlighted the importance of the storybook. 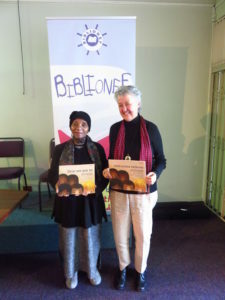 Regarding the production of the book, Stellenbosch University wanted it to be shared with children to help them heal. The illustrations found in the book were created by Lynn Fellman and are impeccable – the book as a whole is of the highest quality. 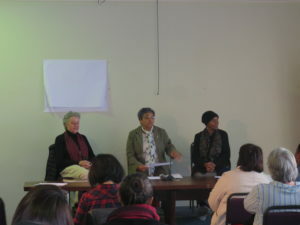 Initially, the cost for ordinary South Africans to purchase the book was extremely costly. With the help from a private investor, the cost for publishing was drastically reduced which allowed for this book to now be sold for less than R100. This storybook is an extremely useful tool and can be easily incorporated into teachers’ lesson plans. 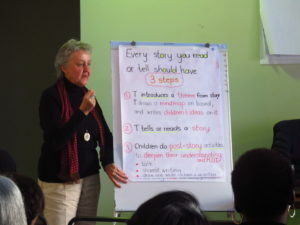 In line with the CAPS curriculum, literacy expert Marlene Rousseau explained how this storybook could be used in the classroom while still meeting the CAPS criteria. Ms Rousseau demonstrated various ways the teachers could engage with the children around the storybook and also expressed the importance of shared reading. It is important that teachers thoroughly work through the story on their own in preparation for their lesson. For Ms Rousseau’s full discussion, click here. This is such an important storybook and, when used correctly, it provides an important and necessary perspective on skin colour. 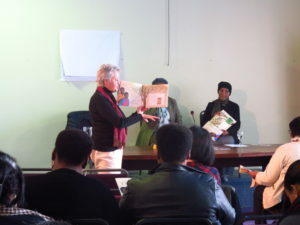 We have already begun donating the storybook to schools and children’s organisations throughout South Africa. Copyright © 2019 Biblionef South Africa. All Rights Reserved.